ART FEATURE for Isabelle Bscher, Galerie Gmurzynska edition by Swiss Fashion brand PortenierRoth and de GRISOGONO, with creative direction and styling by me. 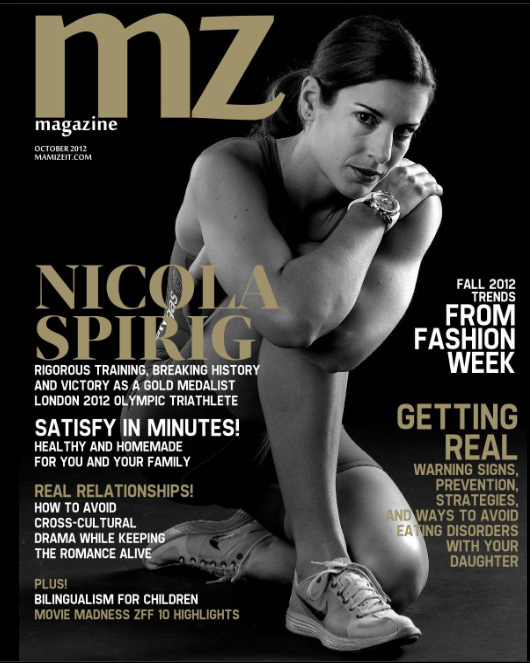 Cover Story: Nicola Spirig, Swiss triathlete, on breaking records of being the fourth Swiss woman to win gold at summer Olympics ever taking the lead in WOMEN GAME CHANGERS. 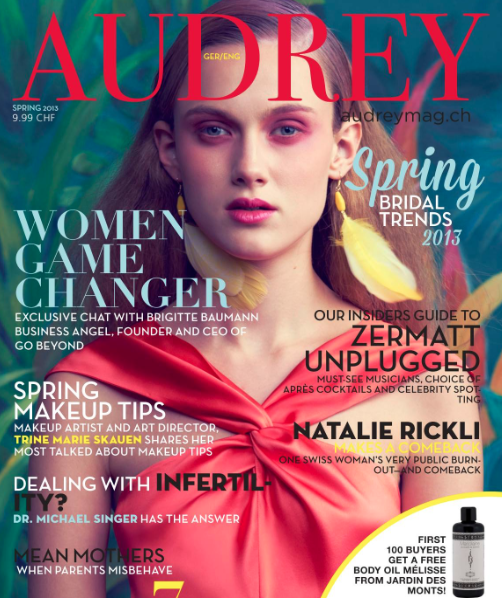 Cover Story for SPRING edition by Swiss Fashion brand, Lausanne-born beauties, fashion label Van Bery featuring CORA draped long dress in silk satin from Spring Collection with creative direction and styling by me. Managed Lucas Hugh’s Digital Marketing & PR activities for S\S 16 and A/W17 collection that included: integrated solutions across VIP product placements, new partnershps public relations, pop up events and creative digital content. In addition, managed overall e-commerce site and monitoring of the main E-Mail Marketing KPIs.